Founded in 1982 by Nat Gordon, one of Israel's leading headhunters, who provides a professional, personal and discreet service to clients based in Israel and also those based abroad. Our Clients are manufacturers of baby breathing and video monitors and are located in Rishon Le Zion. They are looking to hire customer service personnel. 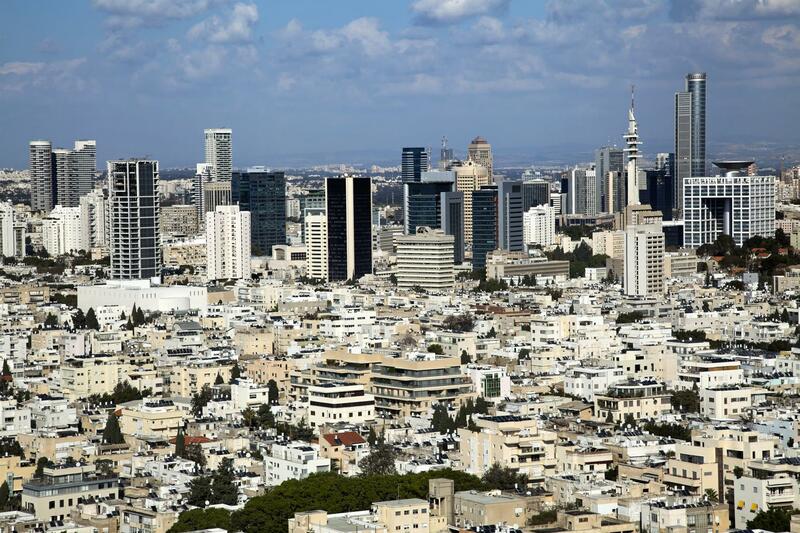 Our clients – Israeli and Overseas companies based in Israel require English Book-keepers , Accountants and Auditors for Tel-Aviv, Ramat Gan, Herzliya and Jerusalem. Our client, is an Israeli business in Petach Tikva that provides administrative and operational support to UK companies, predominantly belonging to freelance contractors.